As the world continues to undergo rapid and astonishing changes, particularly on the economic front, that seem to be quite terrifying and confusing, it is difficult to fathom precisely where we are headed. It is important to bear in mind, that our future, or more accurately, your future, is being written on the fly by your very thoughts, beliefs and feelings, as never before. As conditions appear to grow ever more dire in the news and from our world leaders, it becomes more essential than ever to maintain a positive and hopeful outlook and KNOW that so much good is unfolding for our world than can be possibly imagined at this time. 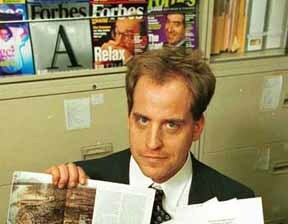 With that thought in mind, we wanted to recommend an excellent interview with Benjamin Fulford on the Jeff Rense Radio Program from October 13, 2008 regarding the latest world events. 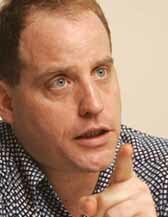 Mr. Fulford is a Tokyo based financial journalist who appears regularly on a monthly basis on Rense radio and reports on world events from an Asian perspective. He claims to represent a collective Asian organization that is vehemently opposed to the New World Order agenda. He has steadfastly maintained, since his first appearance on the Rense program in 2006, that a very positive future is unfolding for mankind at this auspicious time in our history.